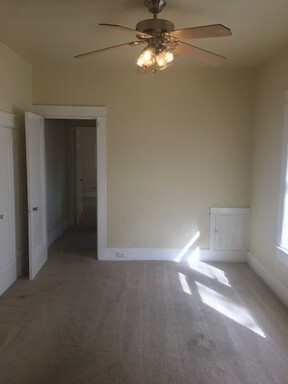 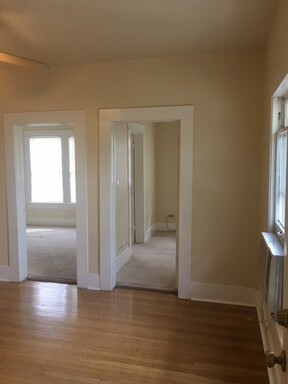 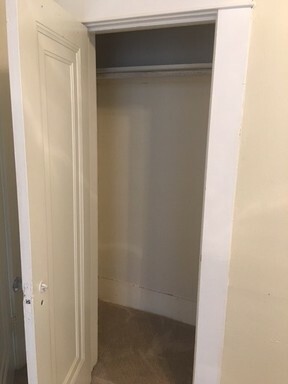 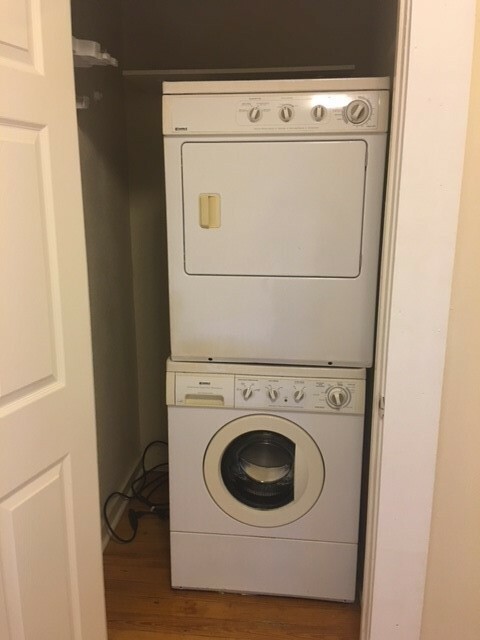 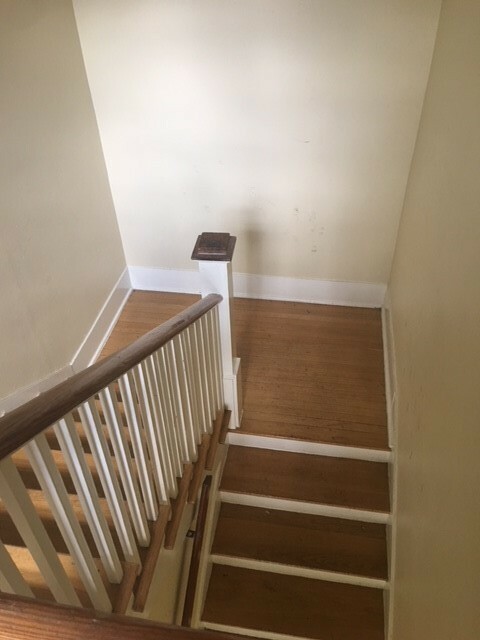 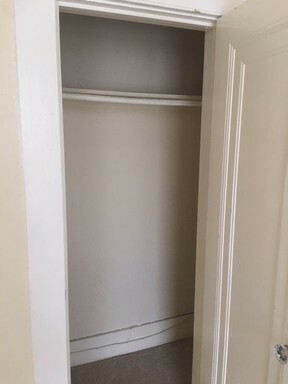 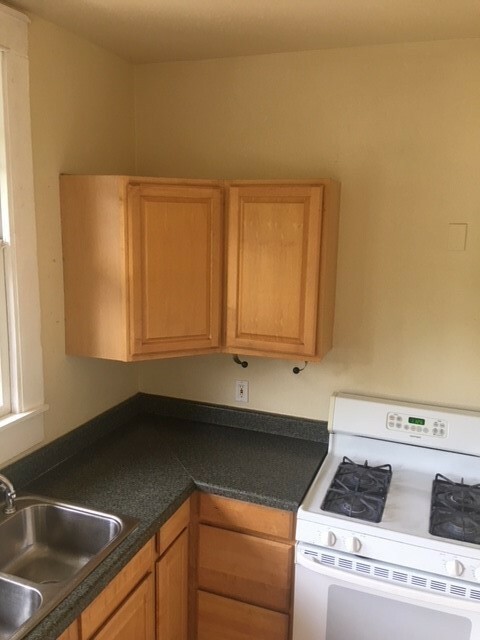 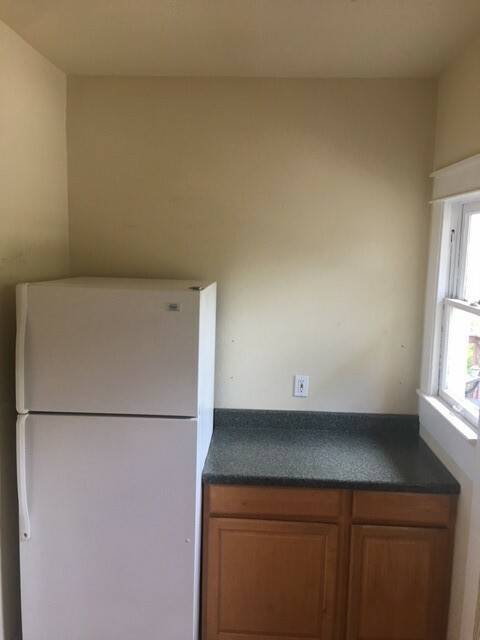 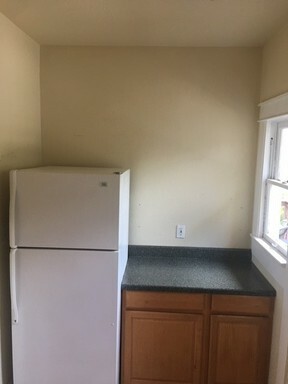 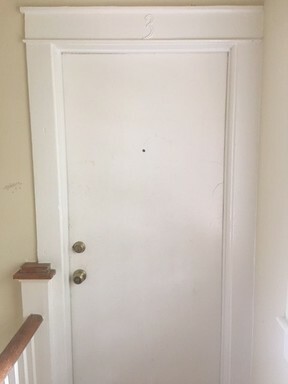 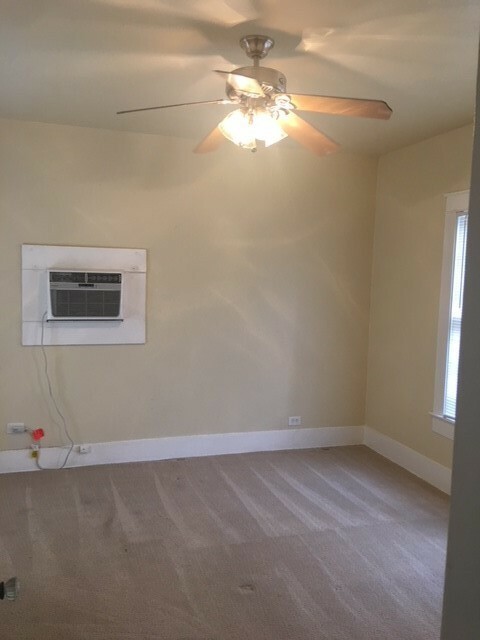 Charming 2 Bedroom 1 Bath Apartment With Loft and Appliances Included! 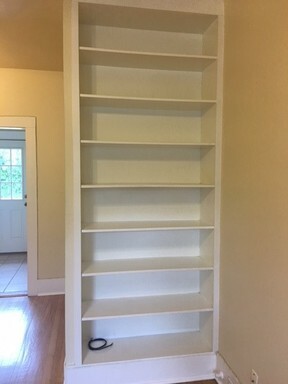 READY FOR MAY MOVE IN! Charming 2 Bedroom and 1 Bathroom with spacious living room, and separate loft that can serve multiple purposes! 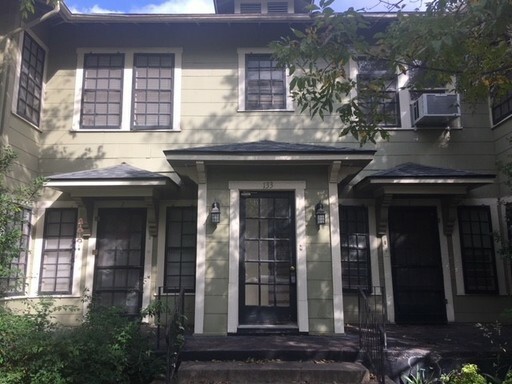 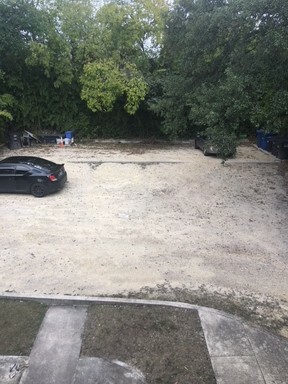 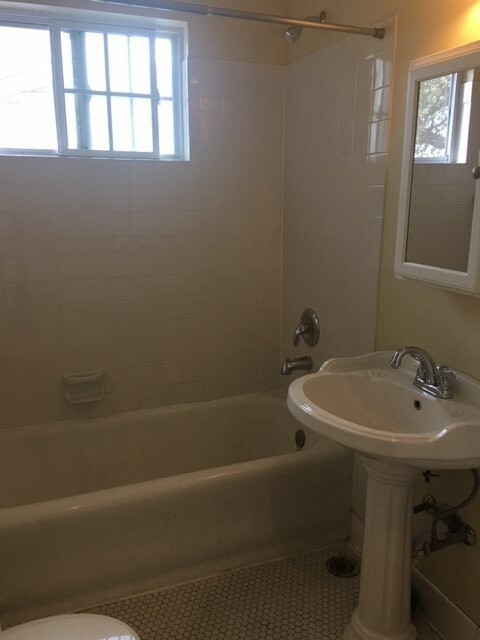 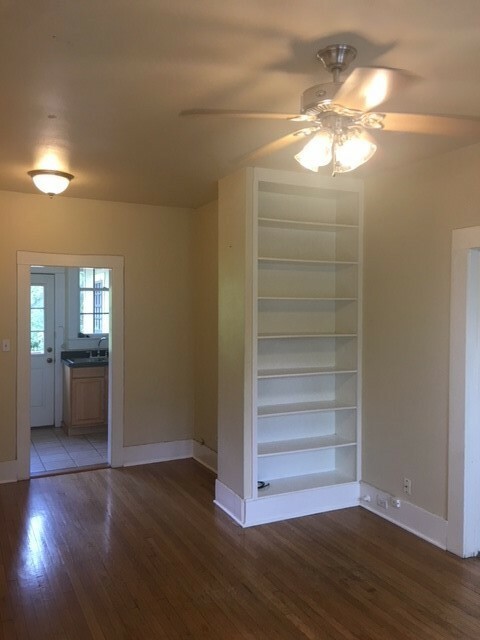 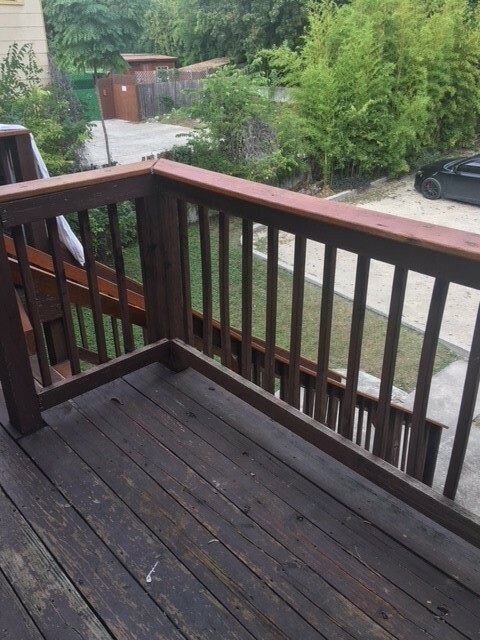 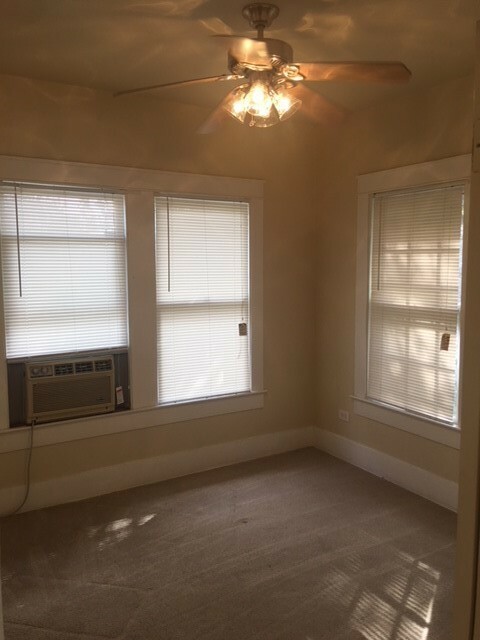 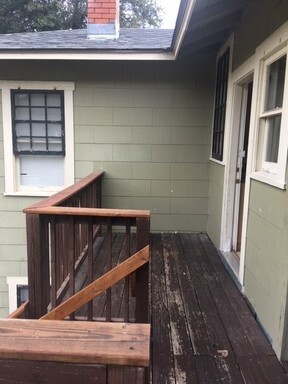 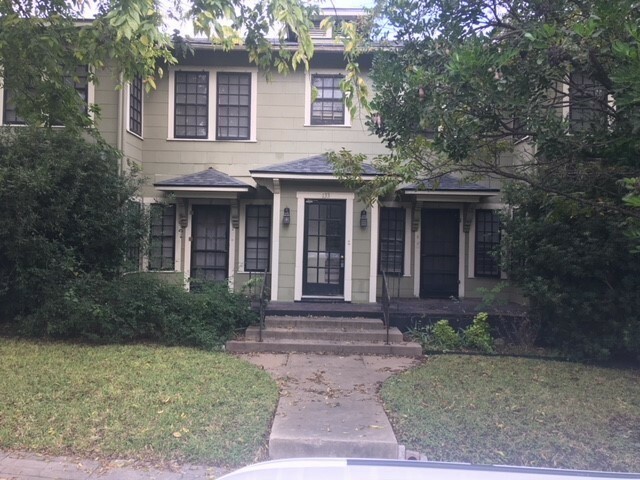 This upstairs unit is located in Monte Vista, close to downtown, Incarnate Word and Trinity University. 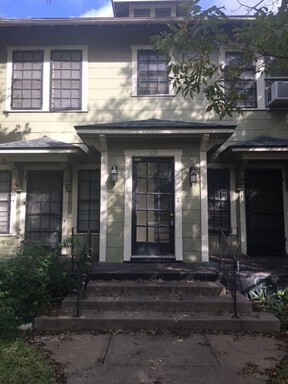 The complex includes plenty of off-street parking, and is within walking distance of shops and restaurants. Call this home Today!